One of the tasks I find myself doing on a fairly regular basis is running SSMS as a different Windows User. 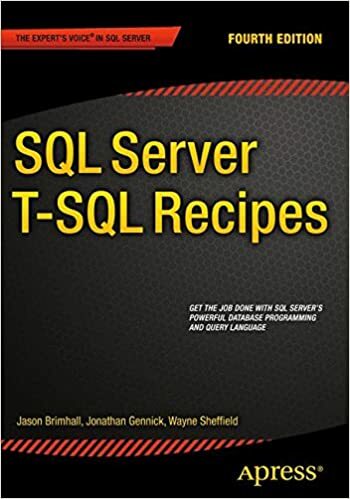 The two biggest use cases for this are: a) to test an account to prove that it is working (or not) and has the appropriate level of access, and b) to use SSMS to connect to a Domain SQL Server from a computer in a different domain (or not on the domain). In addition to needing to do these tasks for myself, I find that I need to show somebody else how to do the same thing on a fairly consistent basis. Considering the finite keystrokes we all have (which I referenced here), it is time for me to “document” how to do this task. I will cover two really easy and quick methods to perform this task. One from a command line and the other from the GUI. Both methods will involve a variation of the runas utility. Let’s start with the easiest of the two methods. In this case, you will need to test windows account (let’s call it a domain account) from a computer which is on the same domain. This requirement allows us to take advantage of the shortcuts from within the GUI to access the runas utility. To access the runas from Windows, one will first locate the icon for SSMS from the Start Menu, then right click that icon as shown here. After right clicking the icon, you will see a menu pop up on the screen. Select “Run as different user” from that menu. Once you have selected the appropriate “run as” option, a login prompt will appear as shown here. 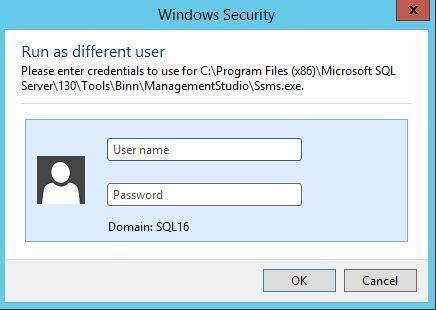 Enter the appropriate credentials at the prompt and then SSMS will launch. In this case, I may want to test the account myidomain\domain.useracc. So, I merely need to enter the domain credentials for that account. A caveat here is that the account you are testing will need to have the necessary permissions to “logon” to the workstation in order to launch the app – unlike the second method. This second method has a few advantages over the GUI method with the biggest advantage being that you can use this method from any machine on the domain or even a machine not joined to the domain (so long as you have the ability to authenticate to the domain). And of course the additional advantage that the account you are testing does not require “logon” permissions on the machine you are using. Let’s start with the basic command. I can run that from a command line, or I can throw that into a desktop shortcut (the shortcut method is much more convenient). After I hit “enter” from the command line, I am prompted for a password for the account to be used for that session. Here’s an example of how that would look. I have a few things highlighted here of interest. First, in the red box, you will note that the user shown as connected to the server is my “local” test box account instead of the domain account. However, if I verify the authenticated account, I can see that the domain account is indeed accessing the SomeServer SQL Server (as demonstrated by the green box on the right). 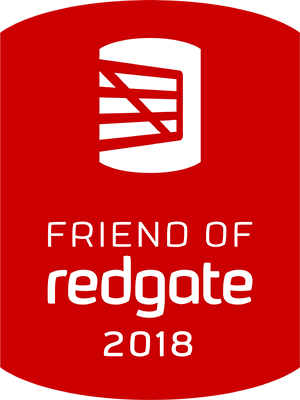 Runas should be a very common tool in the toolbox of all IT professionals – not just Data Professionals. Learning how to test different accounts is essential to being an effective and efficient professional that can provide solid results. Another option is using Windows Credential Manager. You can run one instance of SSMS, and connect to different servers with different logins. Useful article – thank you. 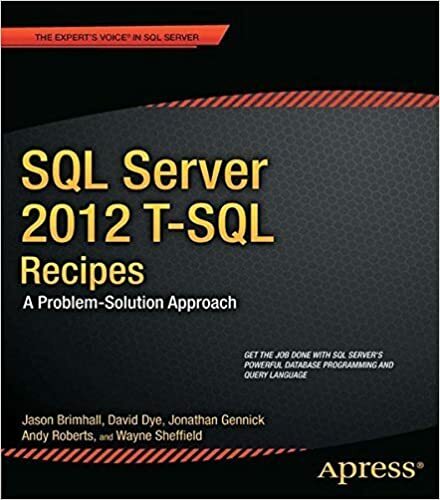 I’ve often used a much lighter client such as “Query ExPlus” (https://sourceforge.net/projects/queryexplus/) when testing other Windows or AD accounts, since it’s much lighter weight and loads much more quickly. SSMS is a powerful beast that takes long to load. 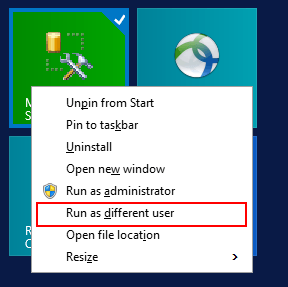 I noticed on my Windows 10 system that “Run as different user” was not available on my Start menu, even when holding down the Shift key. I then found an article that showed a registry entry that will allow that option to show up. This only affects the Start menu, not your desktop icons. Those still require the Shift key to get that option on a right-click. Good insight. Thanks for the info.